Weekends in Belgium up to -70% off To take advantage of these offers, join now for free! 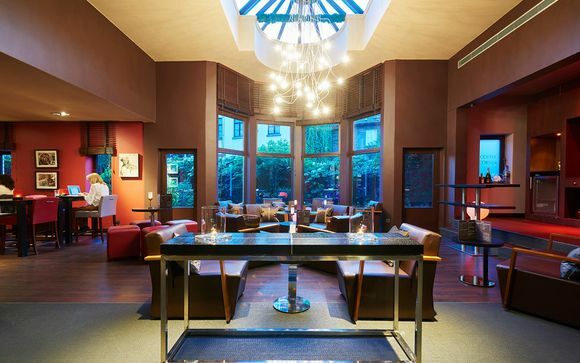 Book online at Voyage Prive and enjoy great deals on a weekend in Belgium, making the most of one of Europe's cultural hubs and foodie hotspots whilst staying in luxurious accommodation. Playing host to a wealth of stunning towns and cities, Belgium is the home of some of Europe's most beautiful city-break destinations. Whether you're looking to take in the bustling capital city of Brussels or wander the canals and medieval alleyways of Bruges, the country has a place to suit every traveller. 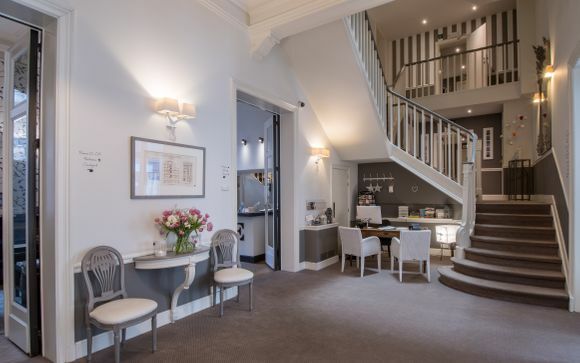 Find a base in Brussels or Bruges with our luxury hotels deals and day trips to nearby towns like Ghent, Antwerp and Ypres are only a short train journey away. A melting pot of different languages and cultures, Belgium's history and heritage is a unique blend of French and Dutch influence that results in a country with an identity all of its own. Belgium's long history has meant that the country and its cities are full of opportunities to learn and be inspired. 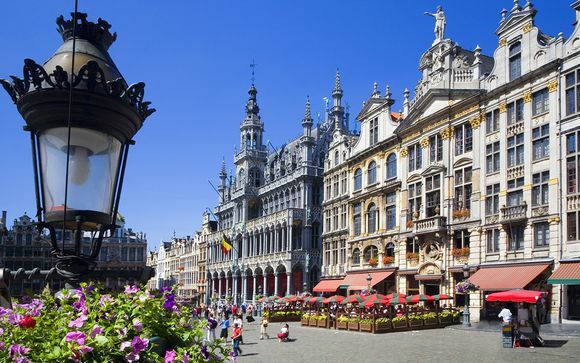 Brussels alone is home to several world-class institutions catering to every interest, ranging from the Royal Museums of Fine Arts to the Musical Instrument Museum and the Belgian Comic Strip Museum. For those travellers who are more interested in current affairs, visits to the European Parliament can easily be arranged. 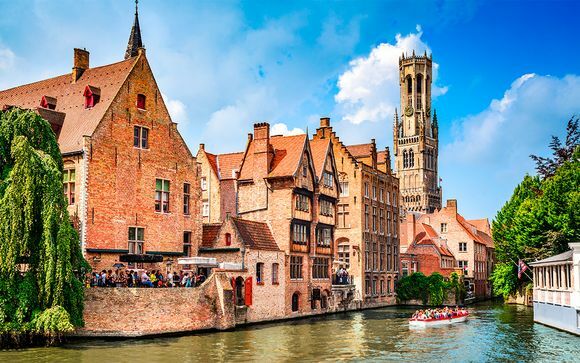 Wandering the fairytale streets of Bruges is a history lesson in itself, while canal tours offer a different perspective on the medieval city's storied past. 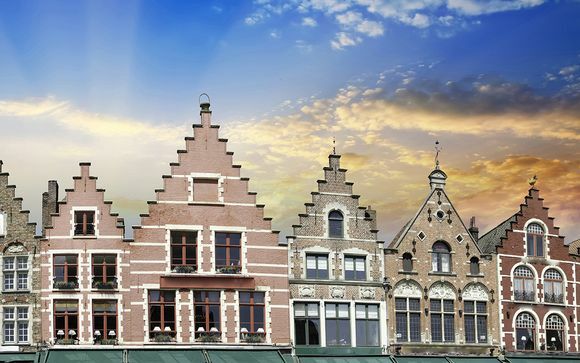 A visit to Bruges' Diamond Museum offers a fascinating insight into the city's opulent former trade, and The Chocolate Museum offers visitors the chance to indulge their senses. 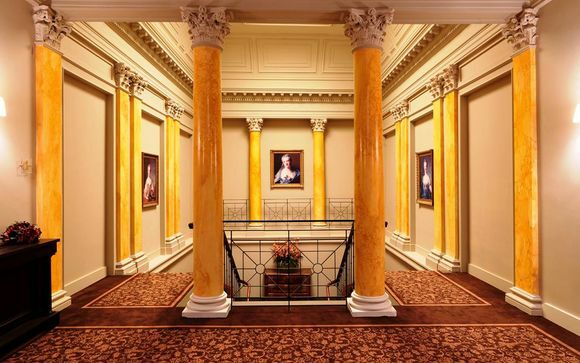 A weekend break is the perfect opportunity for a trip into the culture and the history of this fascinating country. It's no secret that Belgium is a hotspot for spoiling yourself when it comes to food and drink. With signature national dishes like sugar-laden waffles and paper cones overflowing with fries, Belgium is a food lover's paradise. 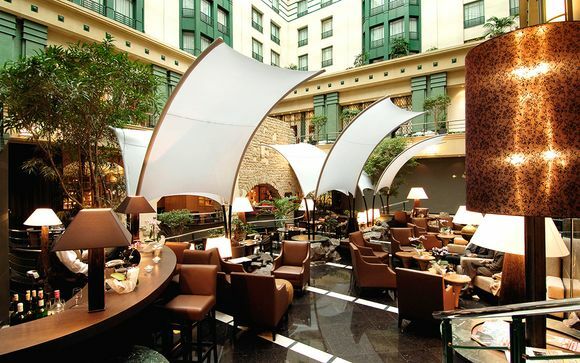 With a luxurious hotel or residence in the centre of one of its cities, you're minutes away from world-class restaurants, chocolatiers and street carts selling local specialities. If you're looking for a night out, Brussels and Bruges both have a lot to offer. Not only is Belgium home to fantastic food, it's the birthplace of some of the best beer in the world, and the lively bar scenes of its cities reflect this. Fill up on Trappist brews by candlelight on a Bruges canal or share steins of lager with fellow tourists just steps away from Brussels' main square. Whatever your indulgent needs, Belgium can fulfil them. 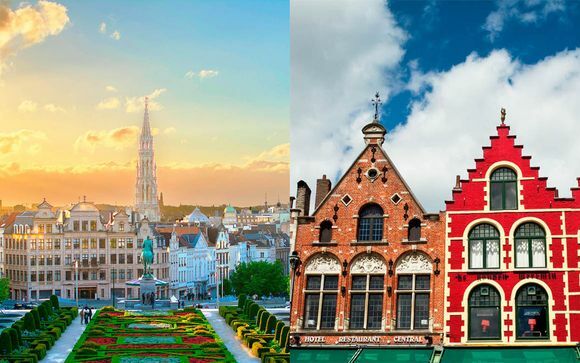 Register with Voyage Prive to gain access to some of the best that Belgium has to offer, and unlock a world of rich culture, food and drink for your next weekend break. Our handpicked selection of last-minute deals on weekends in Belgium offers exclusive prices and luxury at unbeatable value.